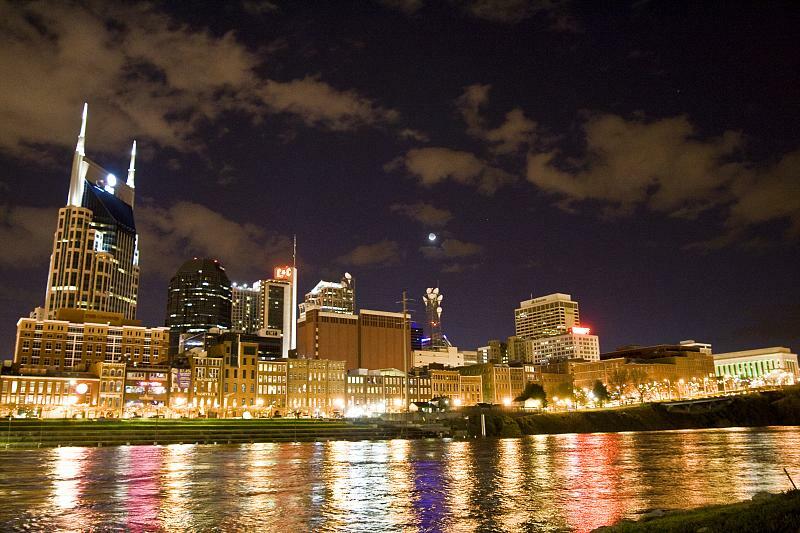 WHETHER out of inspiration or insanity, those who have crammed LaunchTN's 36|86 and Health:Further events into August 27-30 in Nashville have created what they hope will bring a virtual tsunami of entrepreneurs, investors and advisors to Music City. The mashup of schedules for these two flagship events -- and the events within the events -- mean that the most important investment decision many of us will make this summer is not whether or not to attend, but how to reap the greatest rewards from our time spent doing so. 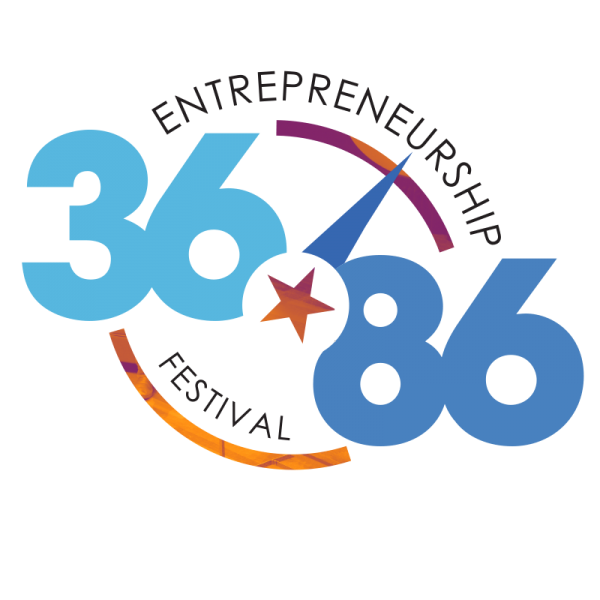 36|86 is owned by Launch Tennessee, aka Tennessee Technology Development Corporation (TTDC). Health:Further is owned by Briovation, which also owns Jumpstart Capital and Jumpstart Foundry, among other units. The bad news: If you don't make it to some or all of what these events offer, you may have trouble sleeping. ► Altogether, the multiple entrepreneurship events downtown during Aug. 27-30 total well over 200 scheduled speakers, as headliners, panelists, introducers, et al. The majority of Speakers for LTN 3686 are here and for H:F they're here. As you'll see, both events have achieved some very impressive "gets." ► Both the major events' speakers are impressive and their topics are widely varied. Not surprisingly, LTN's 36|86 seems weighted toward building and funding entrepreneurial ventures. The 36|86 program includes, for example, an Investor Reverse Pitch, in which fund managers solicit interest from entrepreneurs in the audience. ► The LaunchTN 36|86 core agenda page is here. The Health:Further core agenda page is here. ► LaunchTN has FedEx backing for 100 scholarships for 36|86 for female, minority and military veteran entrepreneurs who apply for consideration by Aug. 8 (notification by Aug. 10). Details here. ► JOINT tickets for both LTN and H:F events may represent a savings, depending on how many of your team plan to attend what. For Joint LTN/H:F tickets go here. For Health:Further ONLY go here. ► The deadline for consideration in the Health:Further Pitch session is this Friday, Aug. 3, 2018. Teams chosen to pitch will be announced Aug. 15. Preliminary and final Pitches are throughout the day Aug. 28. Pitch judges will be led by HCA CIO Marty Paslick. Other judges, we understand, will include Marcus Osborn, VP, health and wellness, Wal-Mart. The winner will be invited to present during HealthTrust Innovation Summit in October and will be included in the Portfolio program of the Nashville Entrepreneur Center. HealthTrust is a sub of HCA. ► Somewhat in coordination with the larger events, Nashville Health Care Council, a nonprofit, and Nashville Capital Network are independently holding an Aug. 28 program on "Developing Health Care Ventures," also at Music City Center. Info on separate registration here. ► LaunchTN's Student Edition Pitch finalists were chosen June 28 with final pitches set for Aug. 28 within 36|86. Related registration right here. VNC's capsules of the original Students teams here. 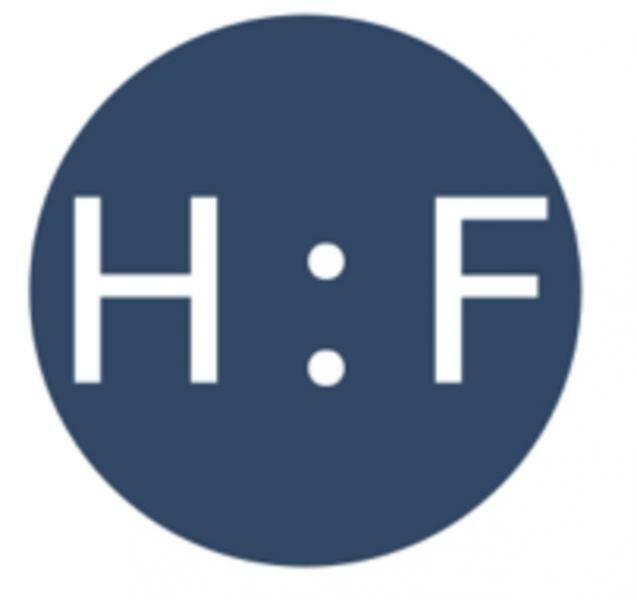 Related: Jumpstart Foundry, sister to Health:Further and Jumpstart Capital, is holding a series of "Summit" events for its portfolio teams, advisors and investors. ► Health:Further and Jumpstart events take place in Music City Center and/or Omni Nashville Hotel. LaunchTN 3686 events are in five different downtown venues within a couple blocks of each other. ► The 36|86 conference app is now live in AppStore and GooglePlay. The Health:Further conference app for 2018 is to go fully operational later this week for Apple and Android.